The perfect mount for the perfect seat. 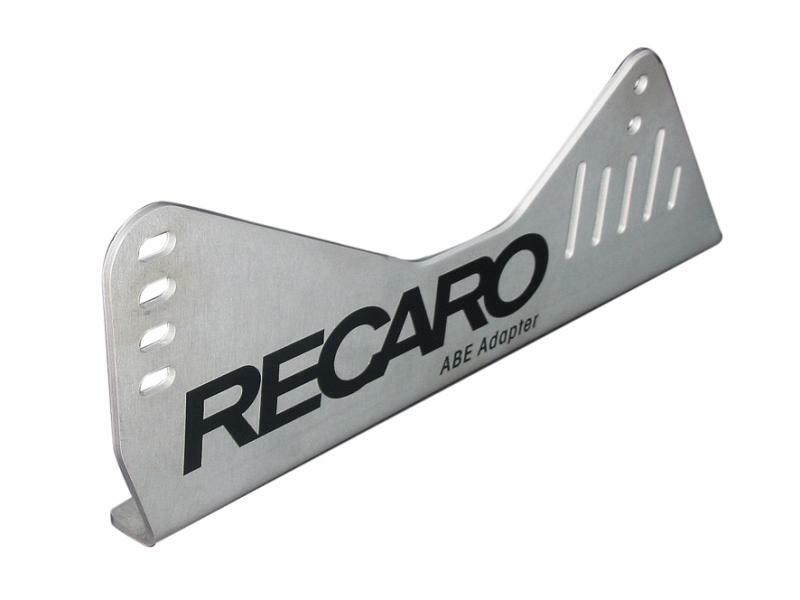 When mounting your RECARO Racing Seats, trust nothing but RECARO Sidemounts. Available in Stainless Steel or Aluminum, RECARO Sidemounts are FIA Homologated for Racing and will provide stylish and safe performance.